WANTED: Educated Supply Chain Professionals. With supply chain management becoming a globalized, interdisciplinary profession, new approaches to training and education are needed. Demand for supply chain professionals exceeds supply by a ratio of six to one, according to the Center for Supply Chain Research at Pennsylvania State University’s Smeal College of Business. With demand projected to increase 20 percent during the next decade, the retirement of skilled Baby Boomers looming, and required skill sets changing dramatically, it’s a situation that may get worse before it gets better. While the lure of high paying jobs ultimately should attract a new crop of promising applicants, where and how they will receive the necessary training is an open question. The biggest spike in demand during the past five years has been for supply chain professionals with materials management skills, and it continues to grow, says Dennis Theodorou, vice president of executive search at JMJ Phillip, where he manages the global supply chain and manufacturing executive search practices. “The issue with this role is that it is all encompassing. You need to understand scheduling and forecasting, inventory levels, and lead times and be able to deal with upstream supplier issues. We continue to see growth for transportation analysts, logistics and distribution managers, and global sourcing professionals,” he reports. When it comes to finding qualified people to fill those openings, “The smart companies are targeting the top supply chain schools,” he says, calling out schools like MIT, Michigan State University, Ohio State University, and others. 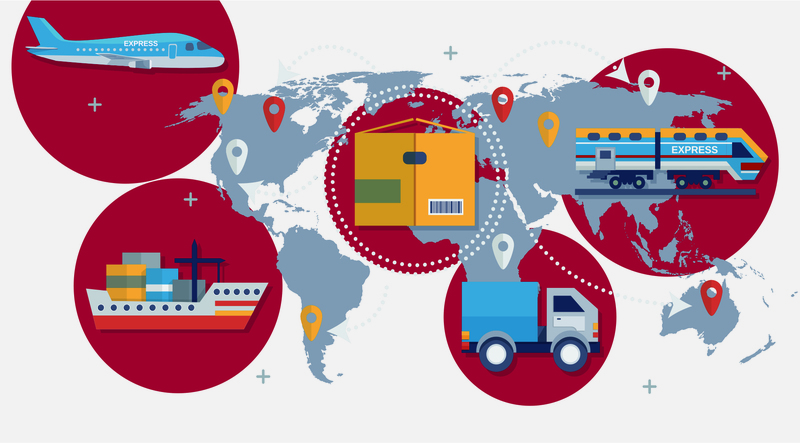 Patrick Van Hull, vice president of research at SCM World, a cross industry supply chain peer network and learning community recently acquired by Gartner, says the need starts at the top, with the position of chief supply chain officer. “Increasingly, we’re finding that men and women with supply chain backgrounds are taking on overall business leadership,” he says, noting that the trend creates an upward flow of development that requires a full talent pipeline. As these nascent trends unfold, however, businesses face the challenge of finding qualified supply chain professionals in the here and now. Where are they finding them? “The short answer is, wherever the heck they can!” Capice asserts, but he notes that the industry’s approach to training and education must change to meet long term needs. While there is a wide range of training opportunities for current practitioners, they tend to focus on doing today’s job a little better instead of preparing learners to be ready for the jobs and challenges of tomorrow.